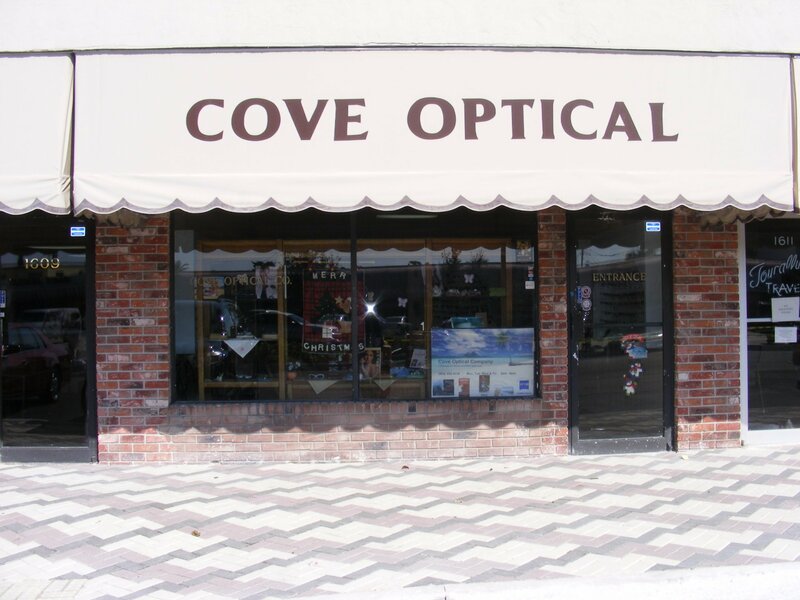 With over 35 years of experience, located in the Cove Shopping Center, Cove Optical continues to have a great reputation for our customer service and personalized attention. 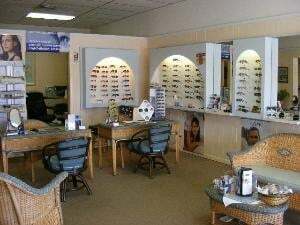 We take extra time to insure that we can meet ALL of your eyewear needs. You will NEVER feel rushed. Our attention is to you, the patient.. Besides eyeglasses and, contact lenses, Dr. Bruno performs comprehensive eye exams ranging from regular checkups to diseases of the eye. We are located in the Cove Shopping Center @ the Intracoastal Bridge. From Hillsboro Blvd, turn into the Cove Shopping Center. Once in the shopping center, make your 1st LEFT turn. We will be on the LEFT -hand side, approx. 100 feet, next to the bridal shop. DR. ANDREW F. BRUNO, M.D., P.A. Comprehensive Eye Exams including Cataracts, Glaucoma, Macular Degeneration, Retina, Blurred Vision, Infections, Foreign Object Removal, Visual Field Test, Drivers License Testing, Contact Lens Exams & more. Cove Optical is an *ORIGINAL MEDICARE eyewear supplier for post cataract frames and lenses. 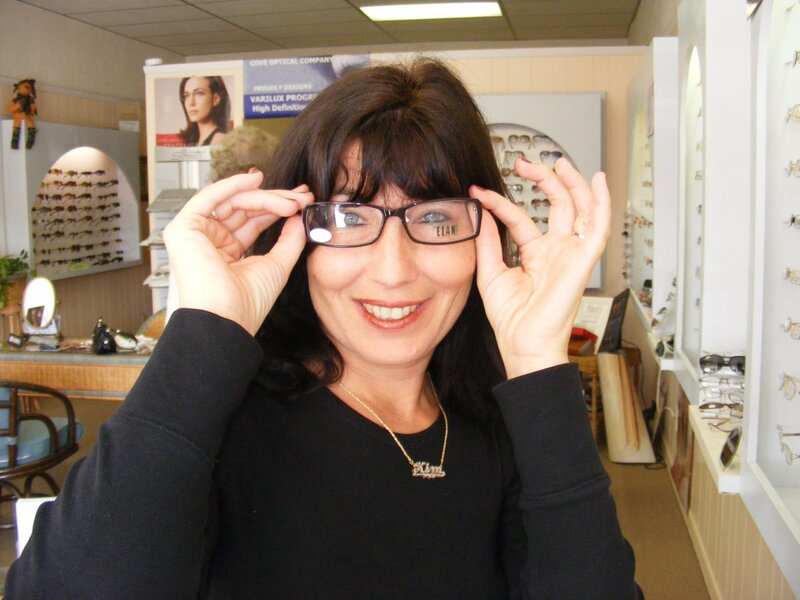 Office Hours: Mon., Tue., Wed. & Fri.
l Cove Optical has the expertise when it comes to filling all your prescription needs. Our Opticians are Florida Licensed Board Certified with national certifications by the American Board of Opticianry (ABO) and the National Contact Lens Examiners (NCLEC). Cove Optical provides lens solutions for complex prescriptions that many of the discount chains cannot provide, including pre and post operative cataract prescriptions, double vision, extreme near or distance corrections, computer lenses and other special lenses required by your ophthalmologist or optometrist. Cove Optical takes complete ownership of your satisfaction.The first step is identifying and understanding your eyewear prescription needs. As experienced opticians, our responsibility is to help you envision and understand what your final eyewear will look like, presenting that information to you and helping you make the best personal choices for your needs.